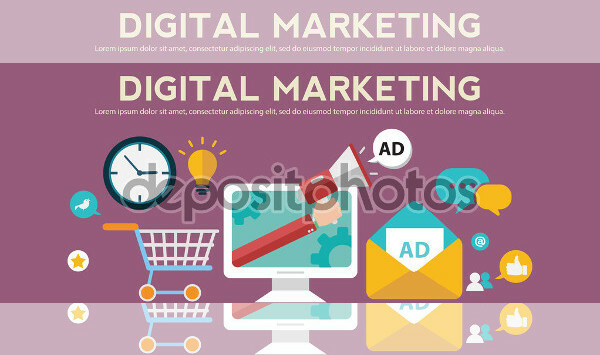 An advertising banner is an online tool that is used to promote a business or another website by displaying an image and / or text based advertising material to a host website. 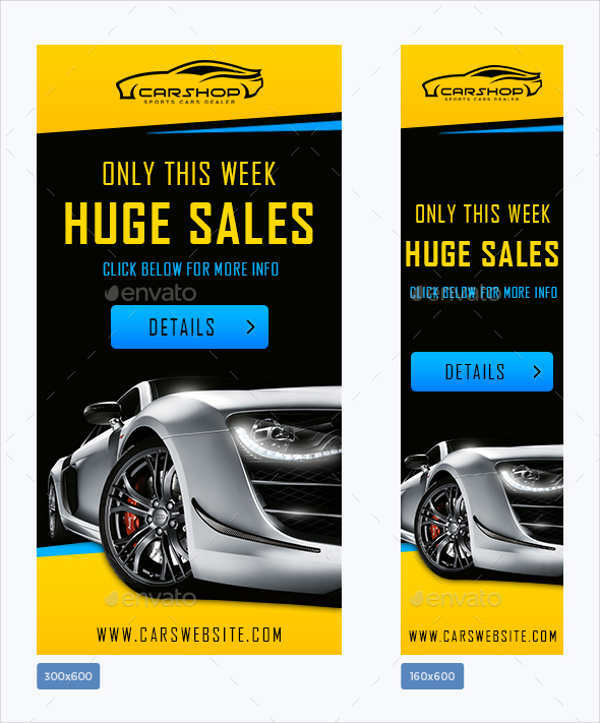 Advertising banners has been a popular way to market a service or a product since the rise of digital and technological development where customers can reach companies with just a few clicks. 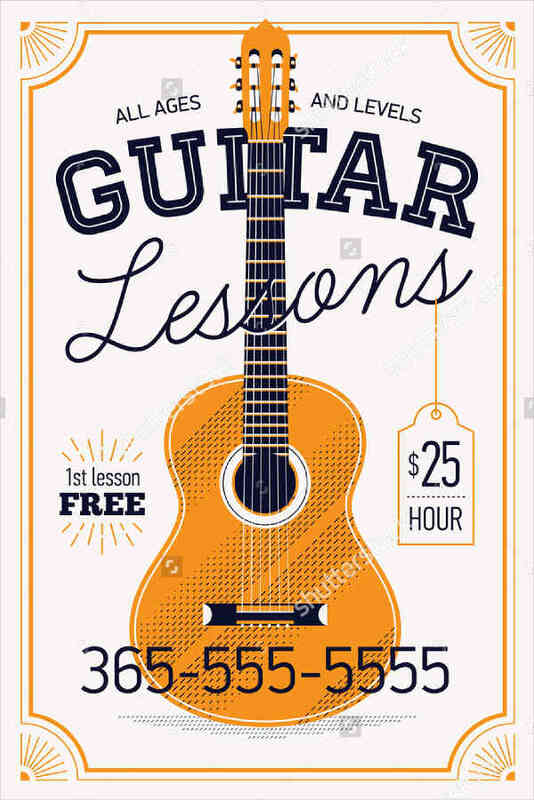 Since an advertising banner is one way of disseminating information online, you need to make sure that the image and text that you will place in the specified tool will reflect your company’s brand, ideals, offerings, and aesthetic accordingly and appropriately. 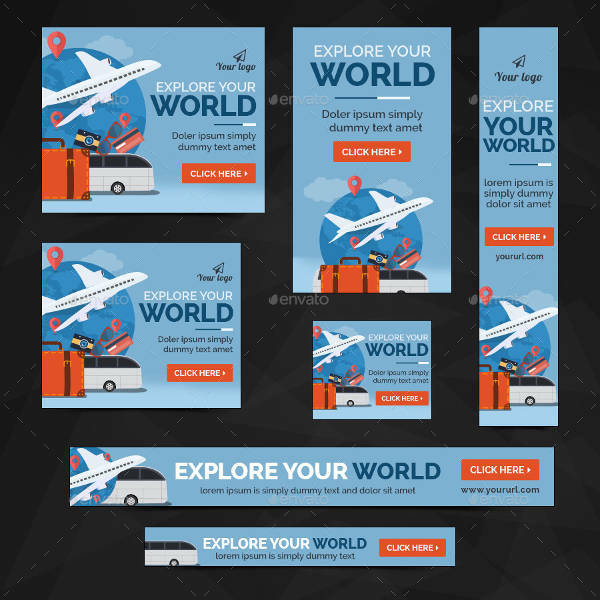 We have gathered different kinds of advertising banner templates that can help you create the banner design, format and content layout of the advertising banner that you want to make. 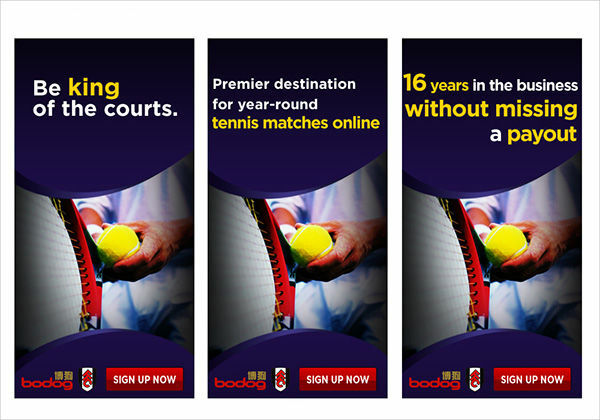 What Makes a Good Advertising Banner? 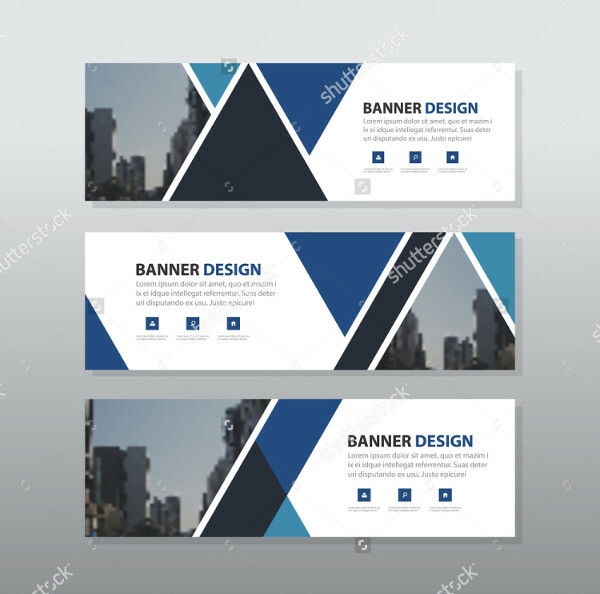 In the business industry, using advertising banners is one of the ways on how cost effective strategies can be implemented in terms of marketing a brand. 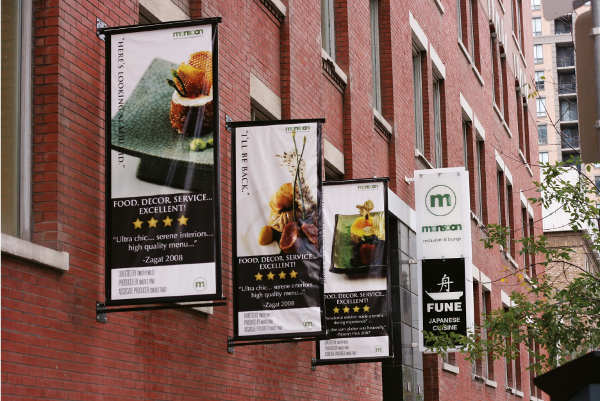 Making a good advertising banner can provide advantages in promoting the business’ products and services to both current and prospective markets. Color palette and hue selection should be well thought of. 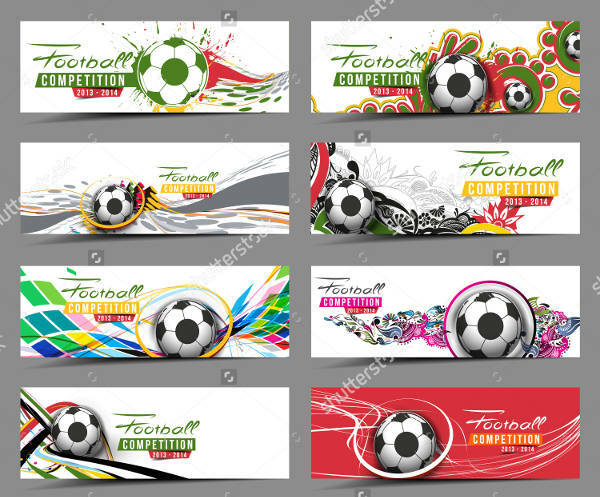 In creating an advertising banner design, you must be aware of choosing the right colors that will fit with the brief that you have in mind. 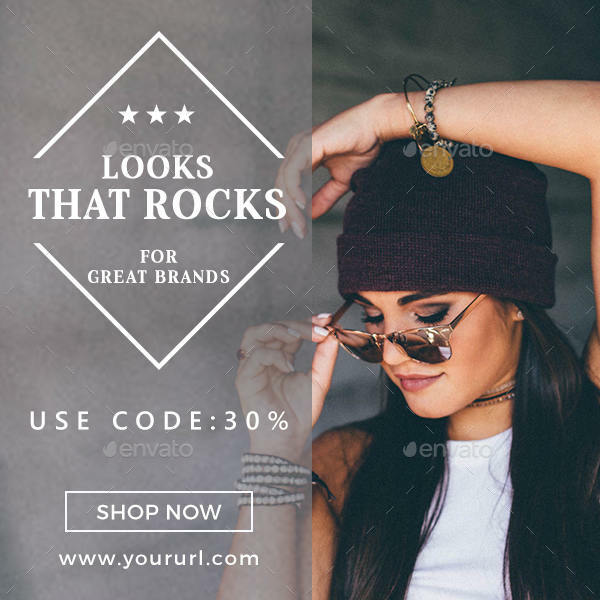 The products and / or services that you offer must be appealing enough so it can provide a good marketing flyer and branding communication visuals to the viewer. 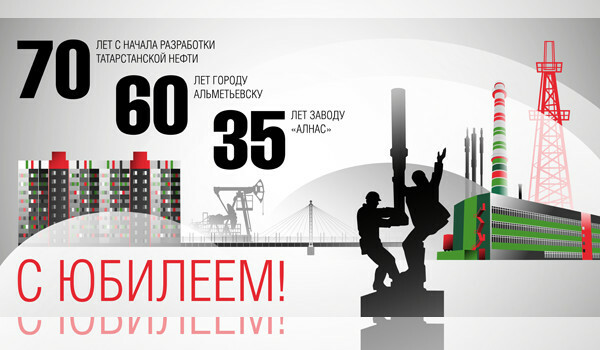 Maintain balance in the entirety of the advertising banner design. 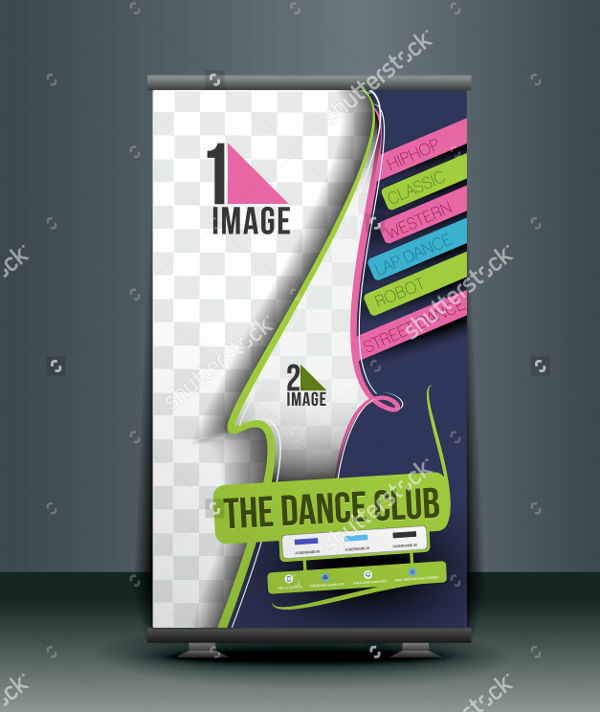 The design of the advertising banner that you want to make must be based on the size of the roll up banner, the location where it will be placed in a website and the overall impact of the banner aesthetic. Having balance is one of the keys in maintaining the focus of the viewers to the advertising banner content. 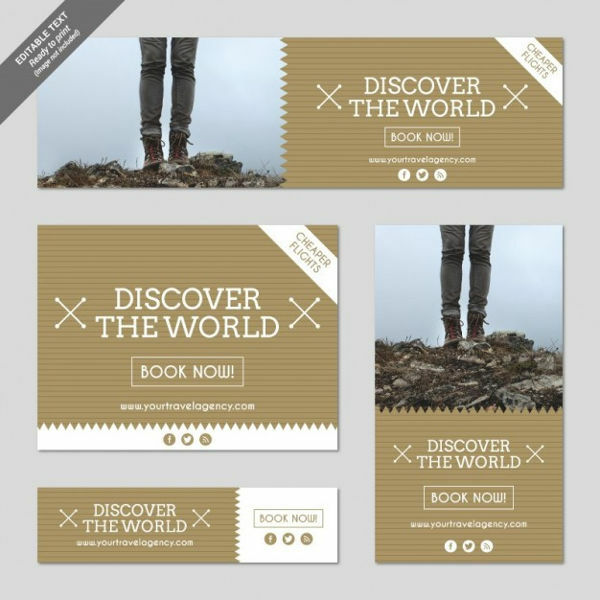 Provide a strong branding statement and / or visuals without over selling. 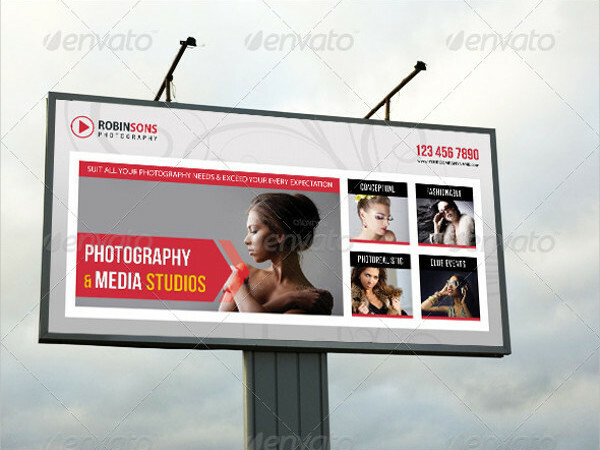 In order to make an advertising banner that can stand out and get the attention of your target viewers, you need to make sure that you can showcase the reasons on why the market needs to click on the advertising banner. However, too much dominance and urge to sell can sometimes turn-off possible customers. Make sure to present your brand accordingly. Always simplify. Focus on the products and / or services that you are offering. More so, remember that the sizes of advertising banners are not that big so you always need to simplify the information that you wanted to disseminate to the audience about what you offer. 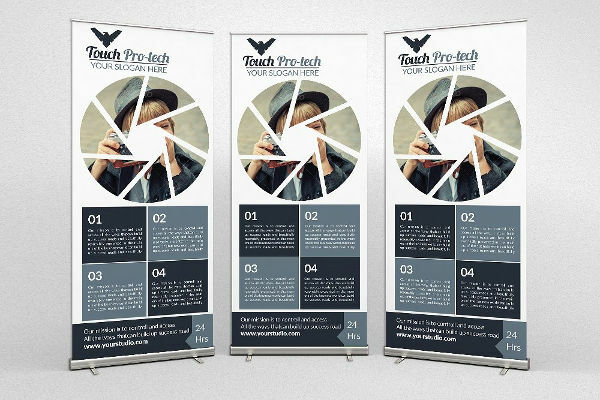 Making a banner is not just about putting a lot of graphics especially when they are not relevant to your branding and marketing undertakings. Identify the host website that will carry and place the advertising banner on display. 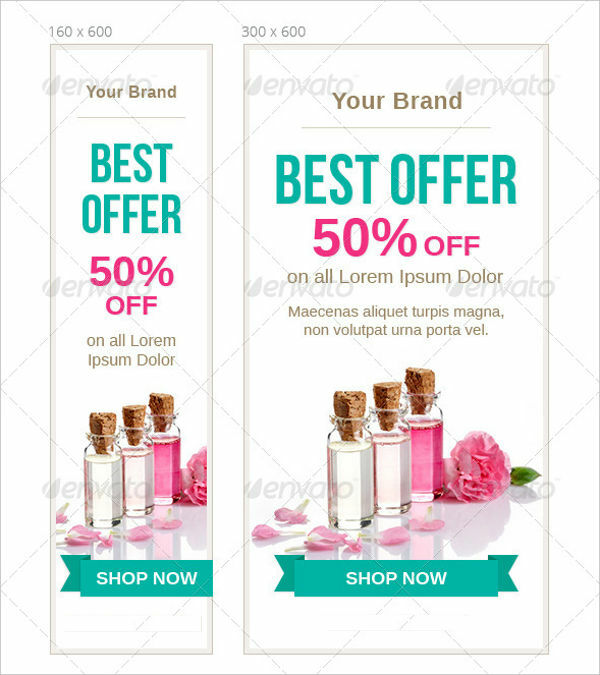 Agree on the size that you may use so proper allocation and placement will be given once you have already decided to use the website of the host for your banner advertising. 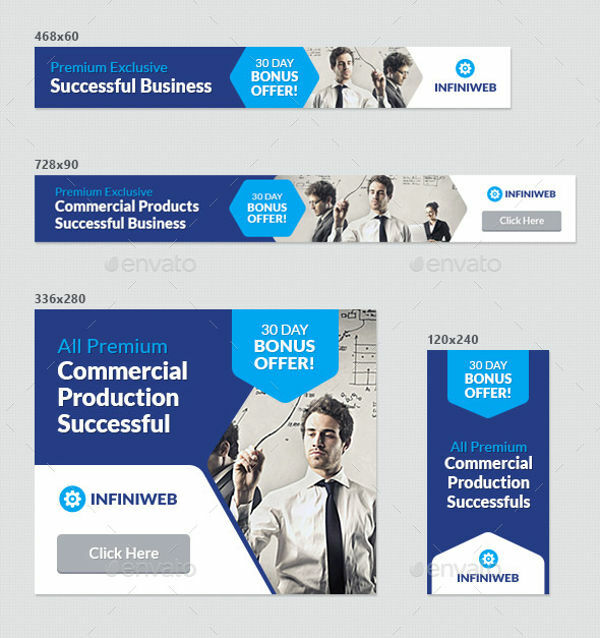 Knowing the required size of the banner will also allow you to select design formats that are applicable to be used. 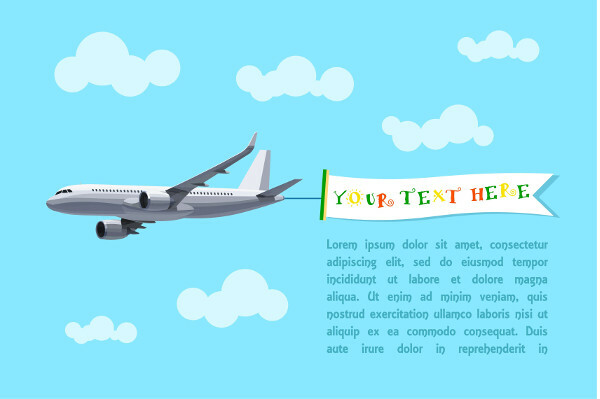 Create a design based on the size that you have selected and include an attention-grabbing design and text. 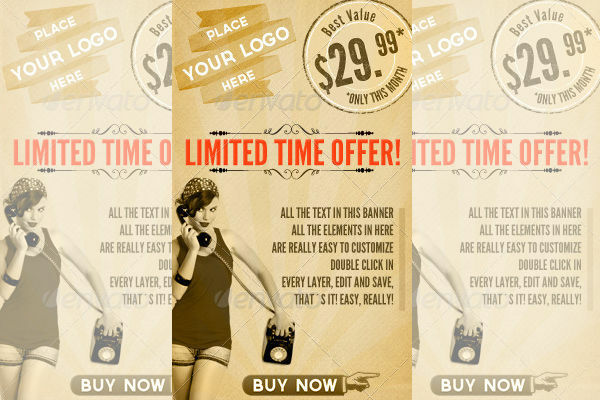 Limit your wordings as banners should be more about a striking image. 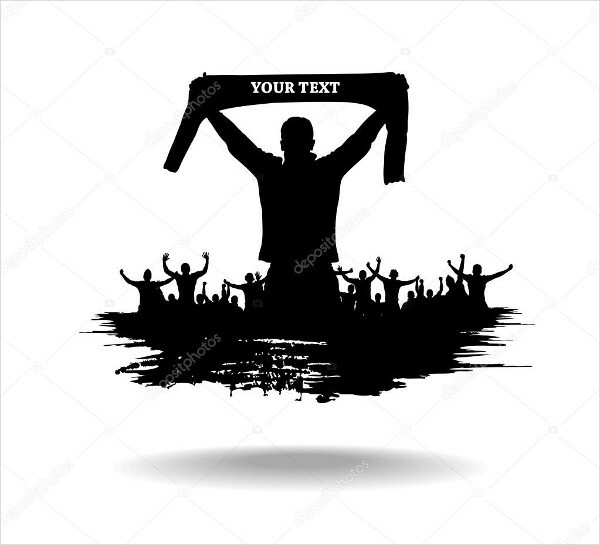 Do I Pay for a Banner Advertisement? 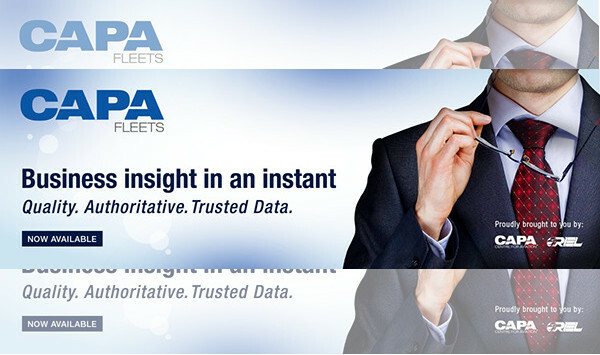 Cost per action can provide you with the most returns. However, this can be risky on the website host’s side as not all people are willing to provide actions to certain instructions that you will provide once they click the advertising banner. 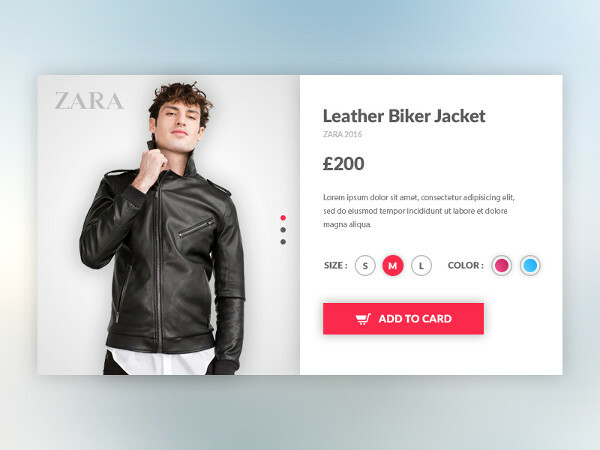 The process of paying through cost per action requires website visitors to click the advertising banner, go to the website of the business who created the advertising banner, and complete an action which is usually either making a purchase or creating an online account in the business’ online site. If the first option is too detailed, you may opt to pay the host based on cost per impression or the free report about the number of website visitors that have seen the ad in the website of your host. You can also select to pay the website host based on cost per click. In this arrangement, website visitors should be able to not just see the advertising banner but they should visit your website as well. 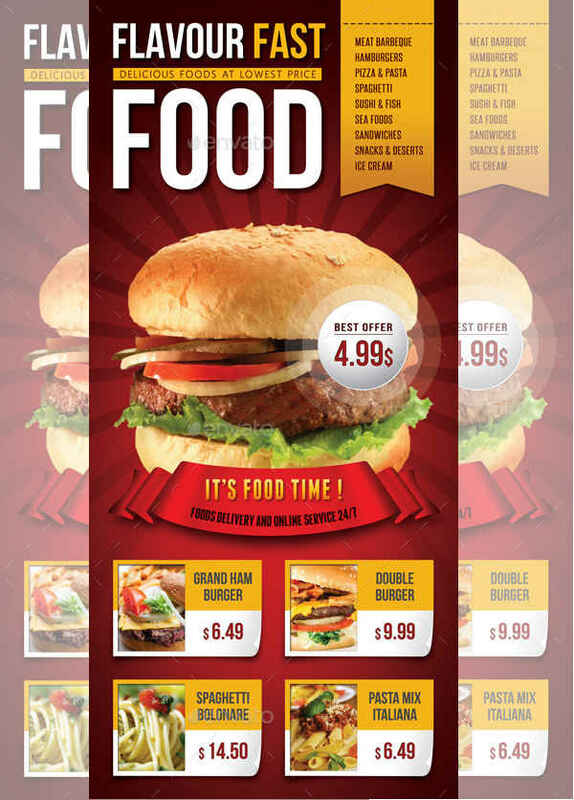 Outdoor advertising banners. 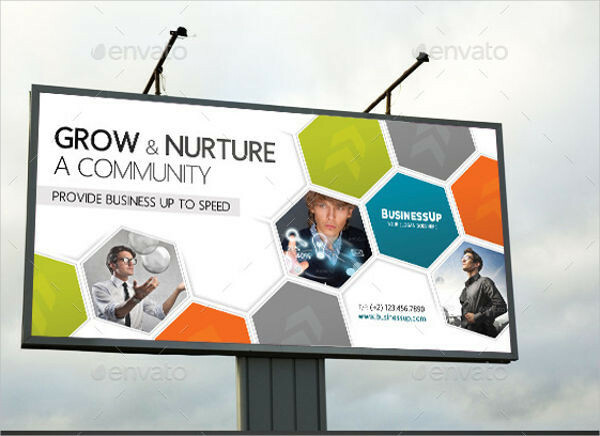 Advertising banners are basically used for outdoor advertising where they are placed in public locations so a lot of people can see the content placed on them. 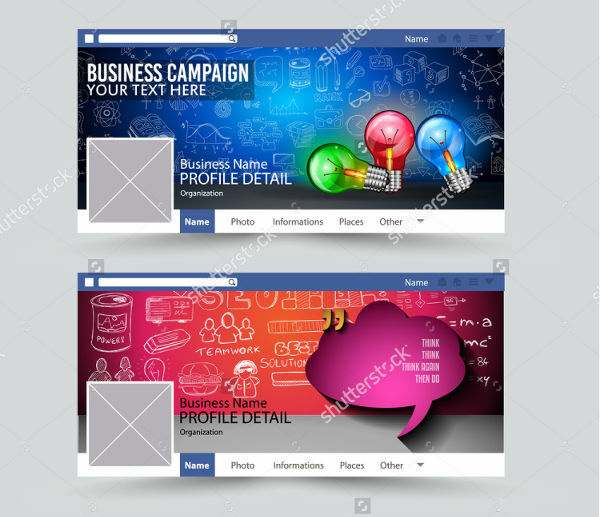 Social media advertising banner. 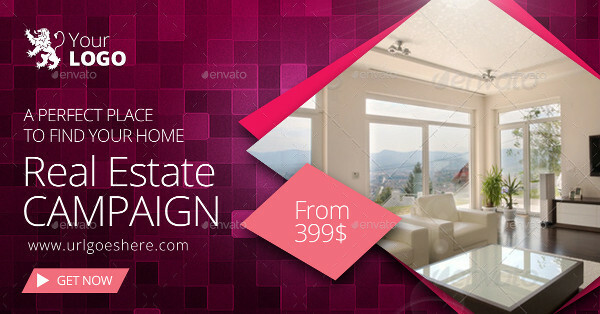 Advertising banners are not just seen on host websites. Social media platforms are now providing business and advertising offers to entities who would like to market their product through social media posts and online client interactions. 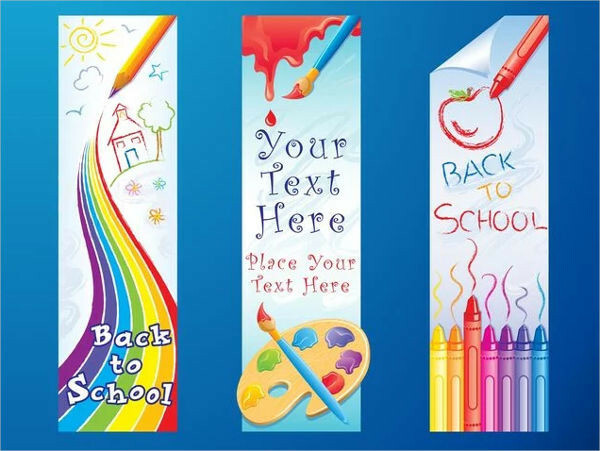 School advertising banners. 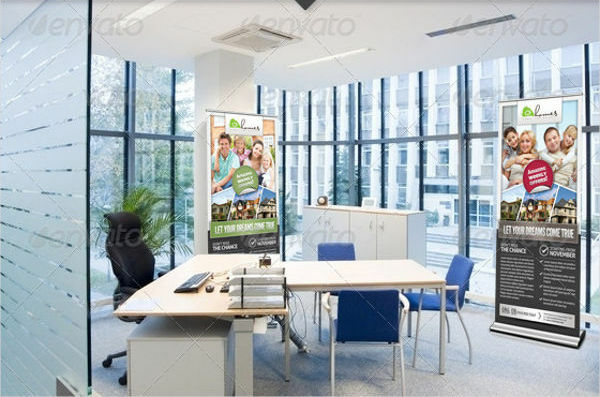 Just like a roll-up banner used for educational purposes, an advertising banner is one way of presenting the offers of the institution in terms of academic programs, facilities, courses per department, and other information that can help the school attract students. 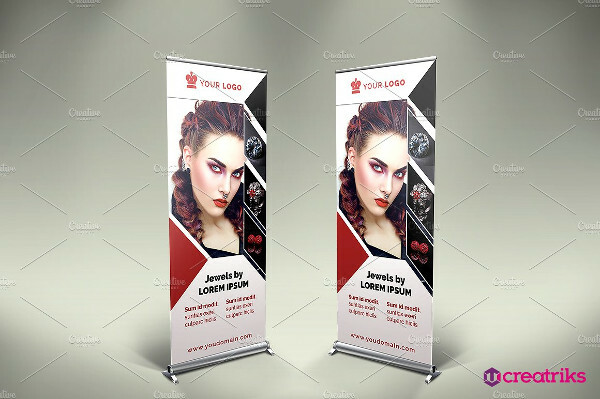 Event advertising banners. 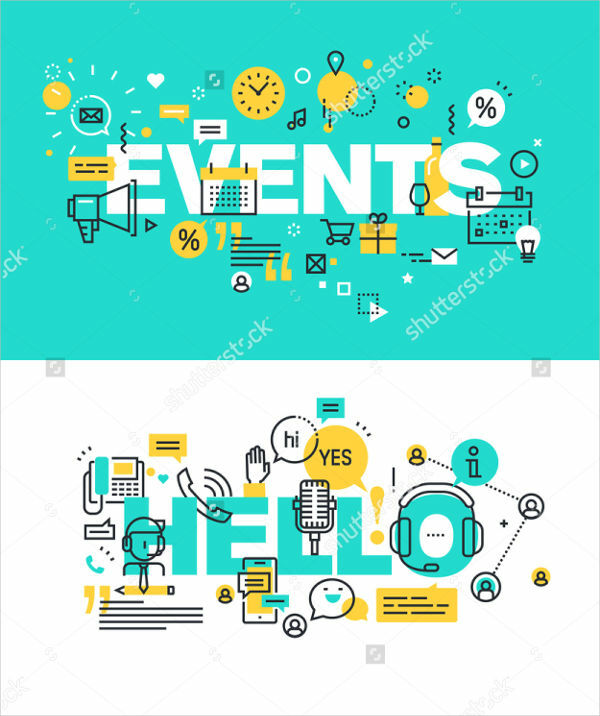 It is common in every event for organizers to create and design a graphical display about the event to make it more interesting to the target market. 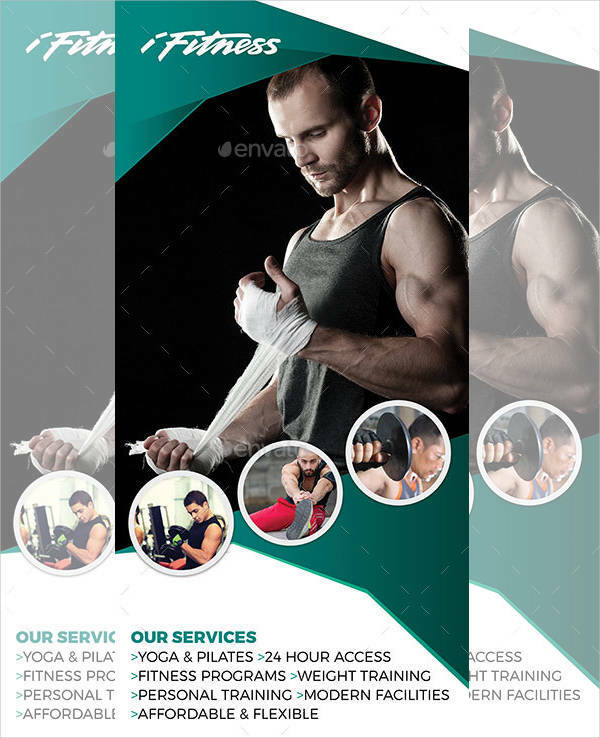 Event flyers advertising banners help a lot in terms of disseminating information about the nature of the event and the activities that prospective event attendees may expect from the gathering. 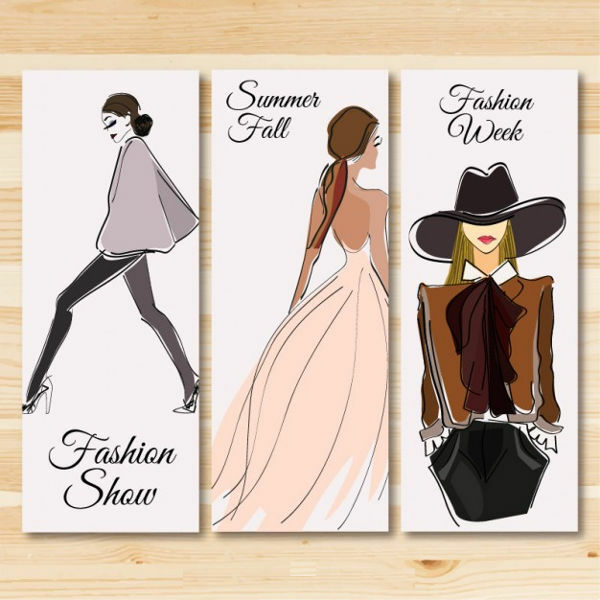 Having an advertising banner can provide positive impacts to an event, an entity and processes where advertising and marketing are necessary. 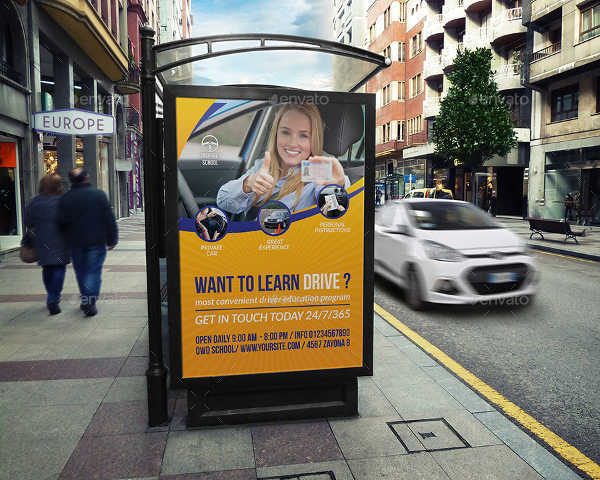 Curating a well-though and striking advertising banner can be one of your ways to develop client relationships and improve the actual sales and market visibility of the business.